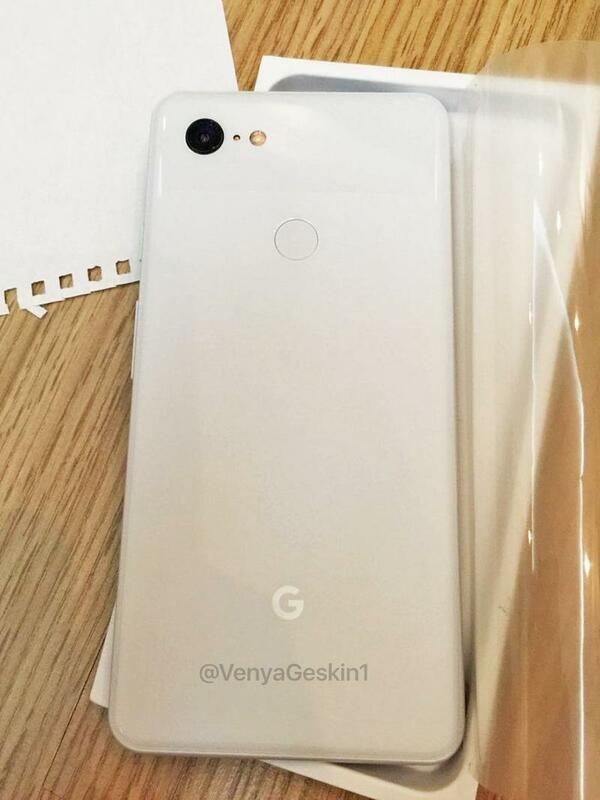 Was the Pixel 3 XL Spotted in Canada This Week? 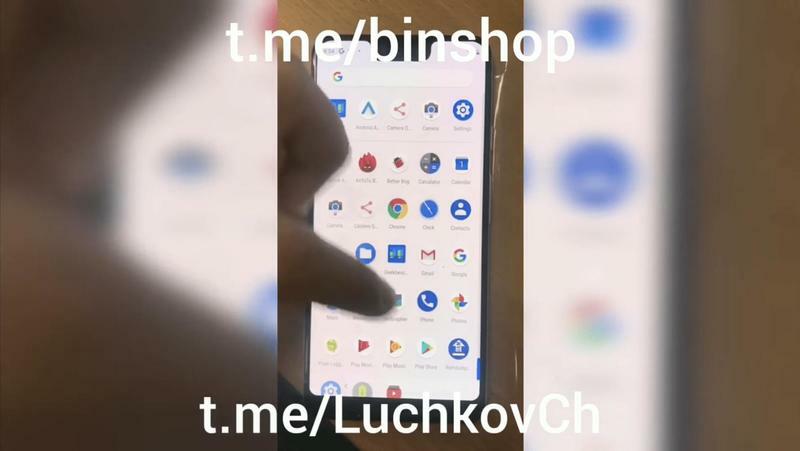 Google’s 2018 flagship might’ve made an appearance in public. 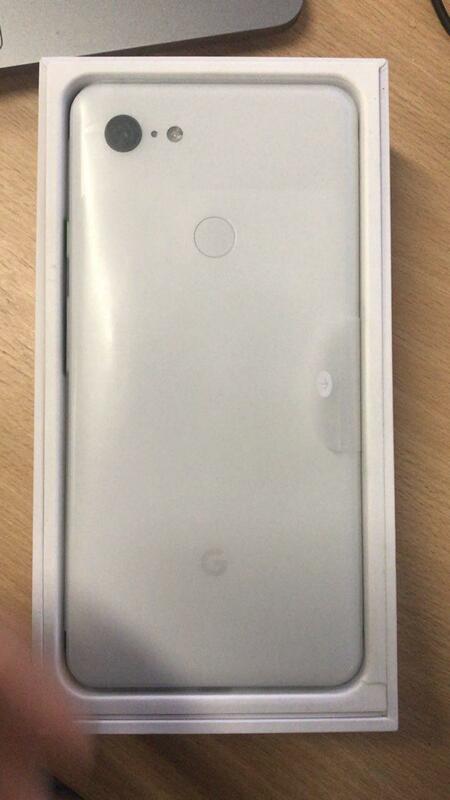 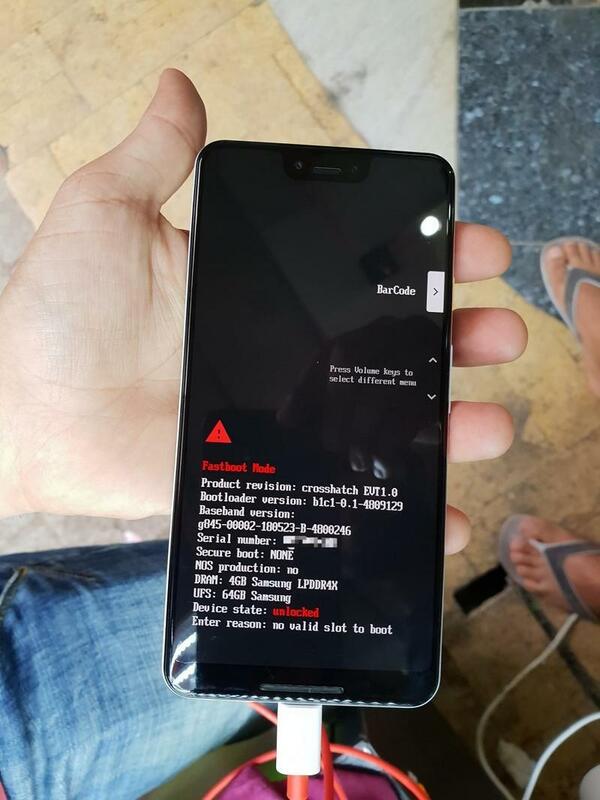 In Toronto, a MobileSyrup reader observed what he/she believes was the Pixel 3 XL in the hands of an employee traveling around the city. 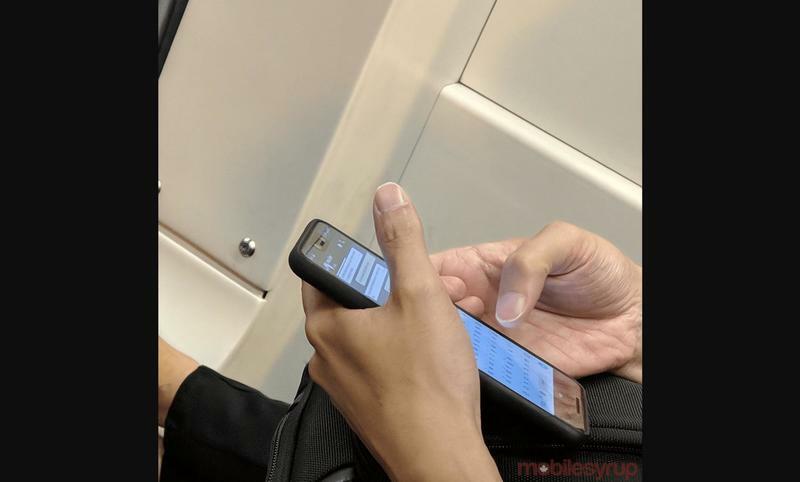 The two people didn’t exchange any words, but the curiosity of the reader netted us a photo. 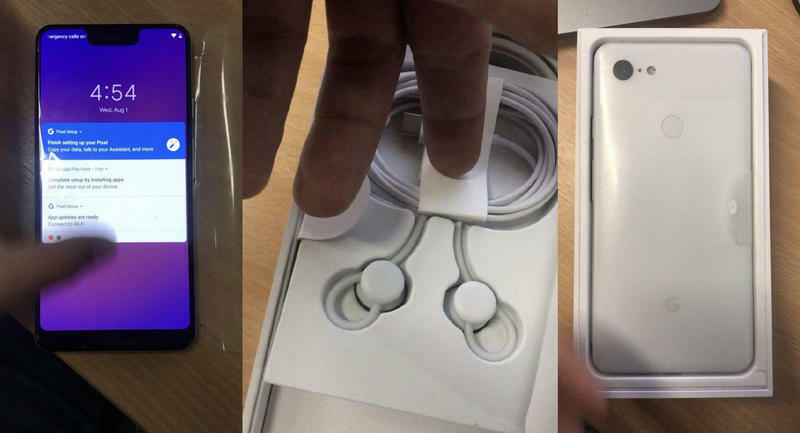 Now we all get to examine the potential reveal while taking into consideration every other leak and report that surfaced online recently. 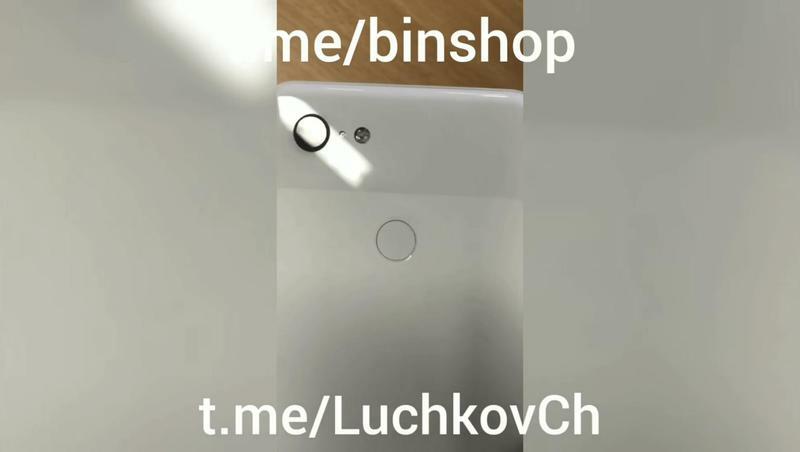 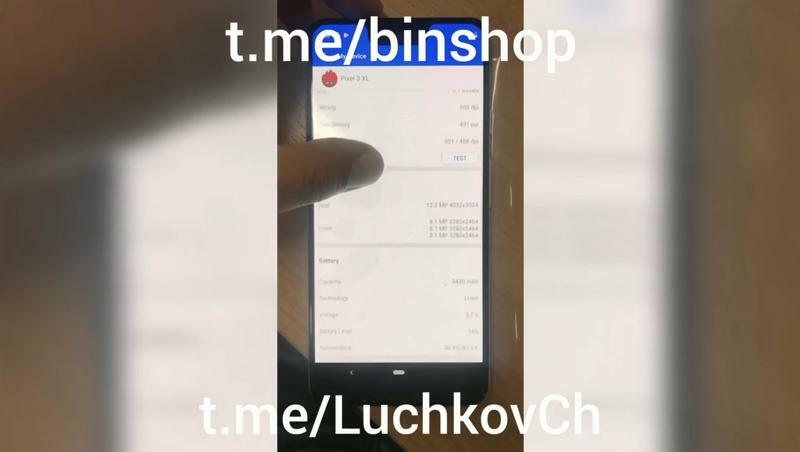 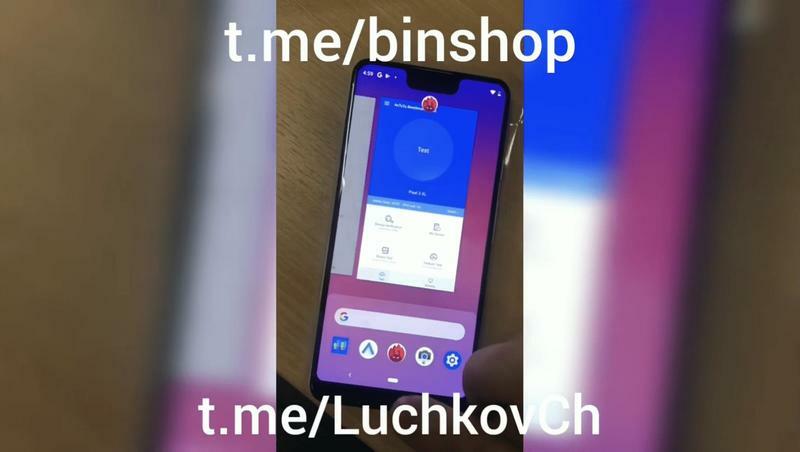 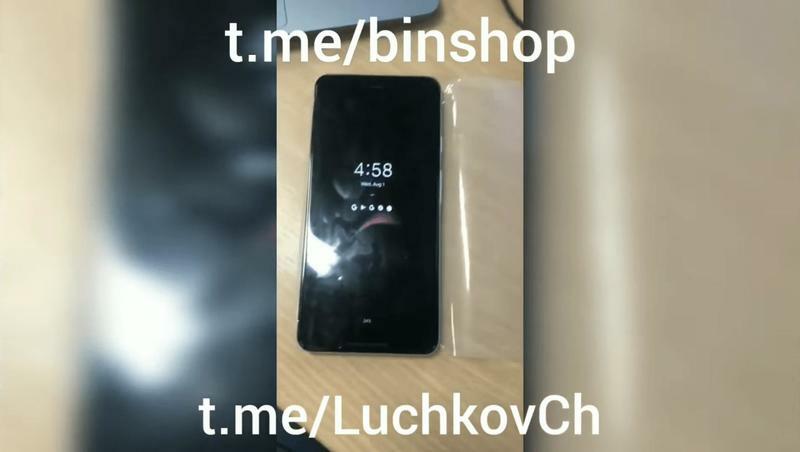 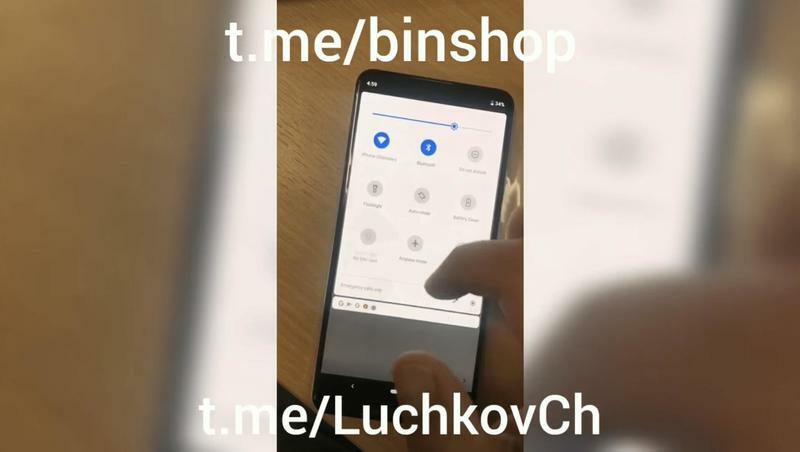 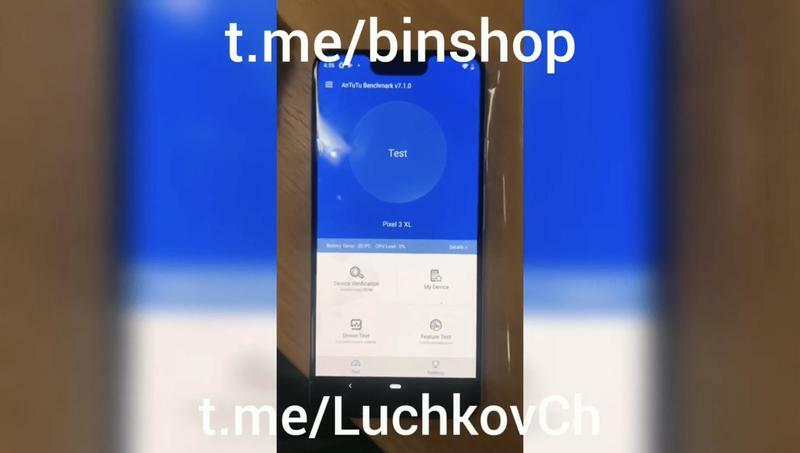 The leak shows an alleged Pixel 3 XL at an angle; however, there’s enough in plain sight to acknowledge. 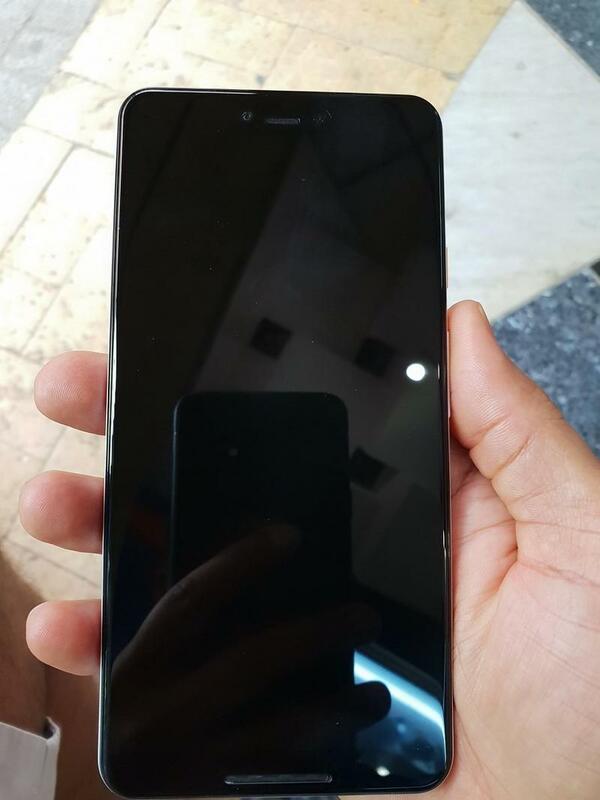 Aside from seeing WhatsApp and Gboard in use, the design of the actual phone is clear. 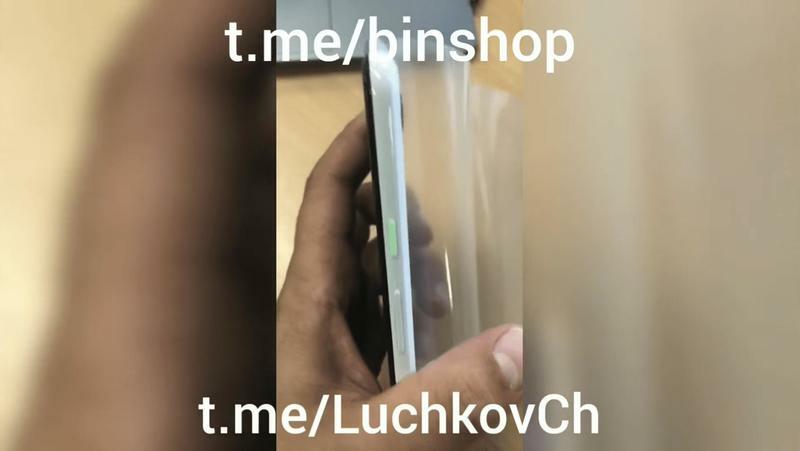 Up top, the taller-than-usual notch dips down into the edge-to-edge display. 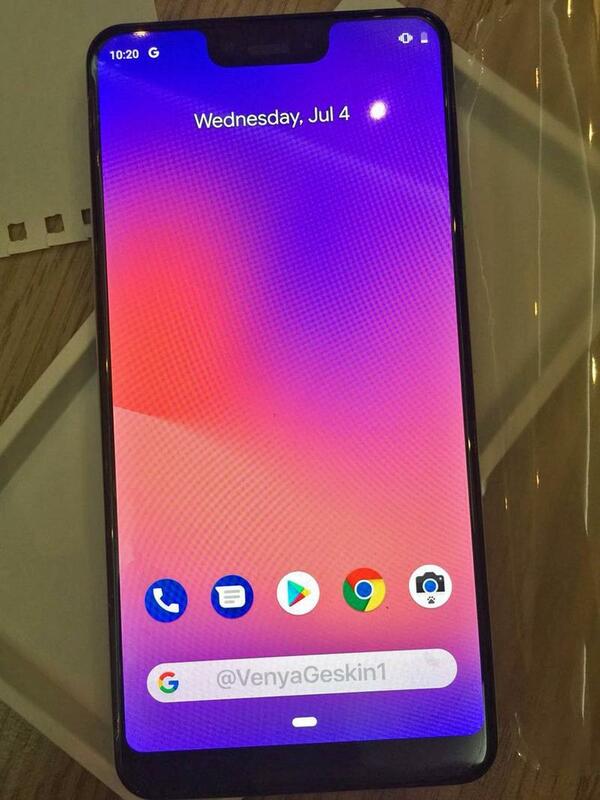 Yet there’s still a chin at the bottom because Google doesn’t want to give up its front-facing stereo speaker. 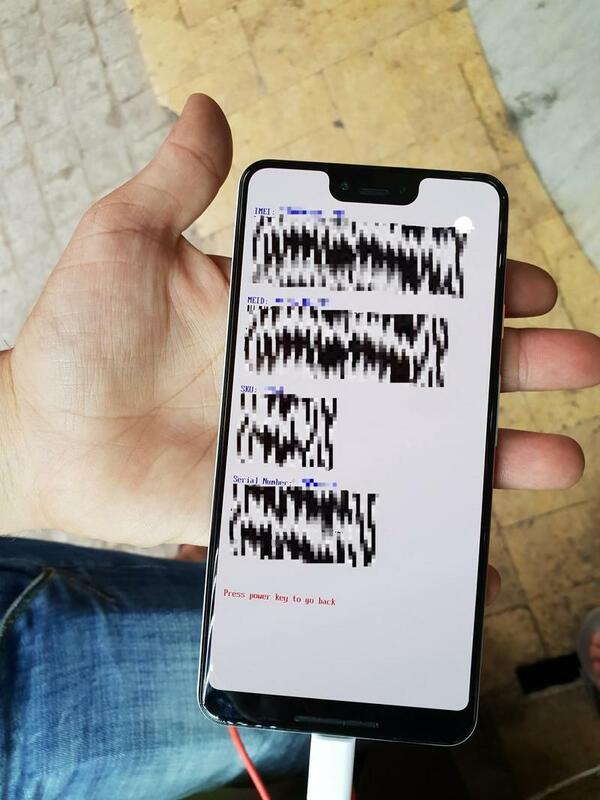 While it’ll technically be an edge-to-edge display with 18:9 aspect ratio, the bezels won’t match what we’ve seen on other flagships. 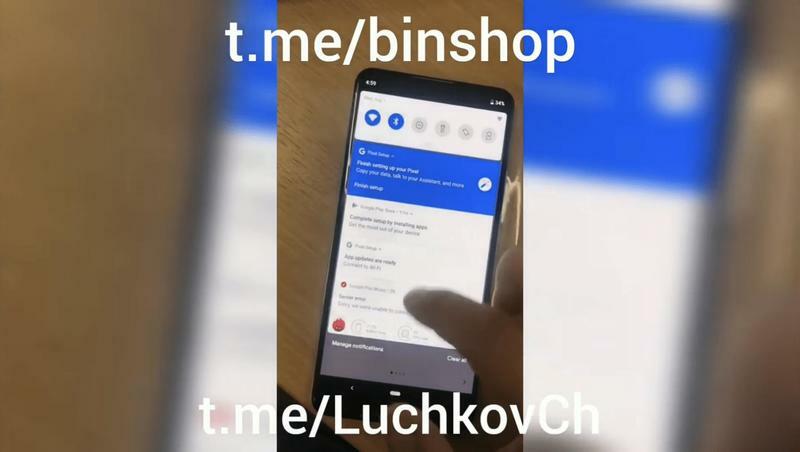 The gesture-based navigation for Android Pie gets exposed in the photo, too. 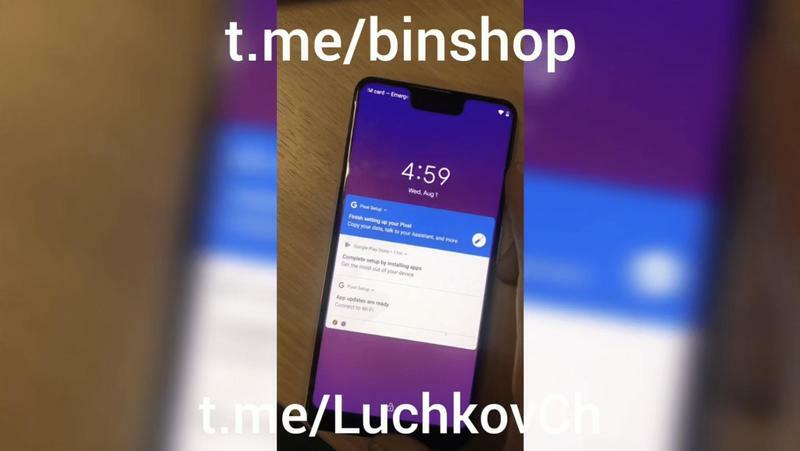 What’s been pointed out by 9to5Google is that the status bar seems mixed up. 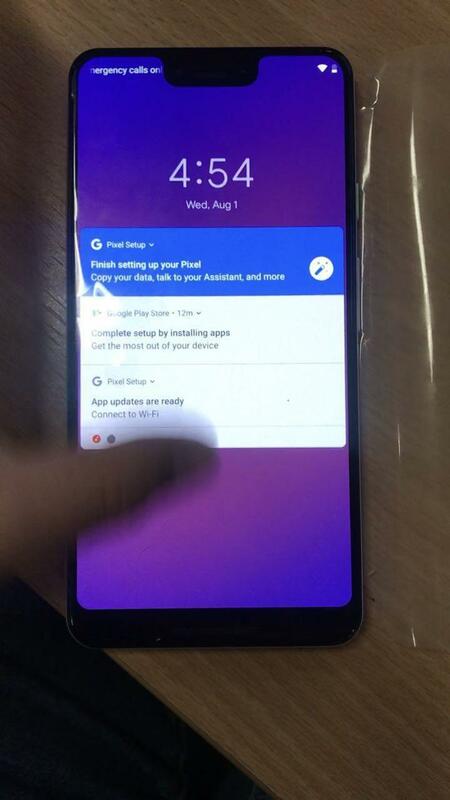 The battery icon is over on the left, and with Android that’s always been on the right. 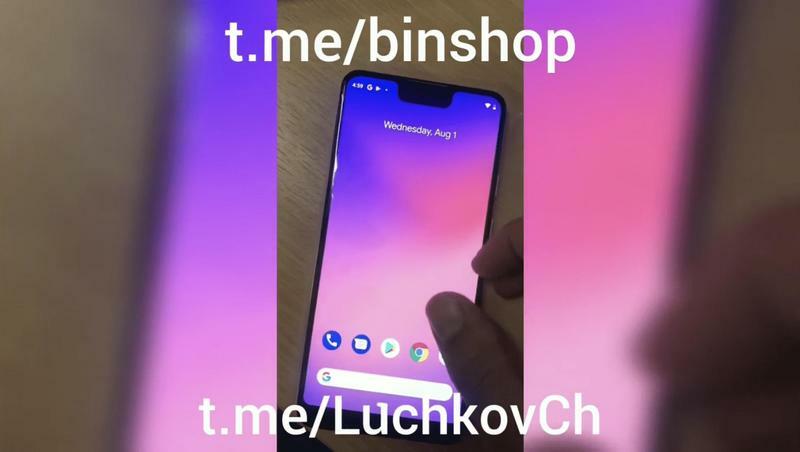 Maybe Google will introduce some customization, but it’s more likely a third-party app made the change. 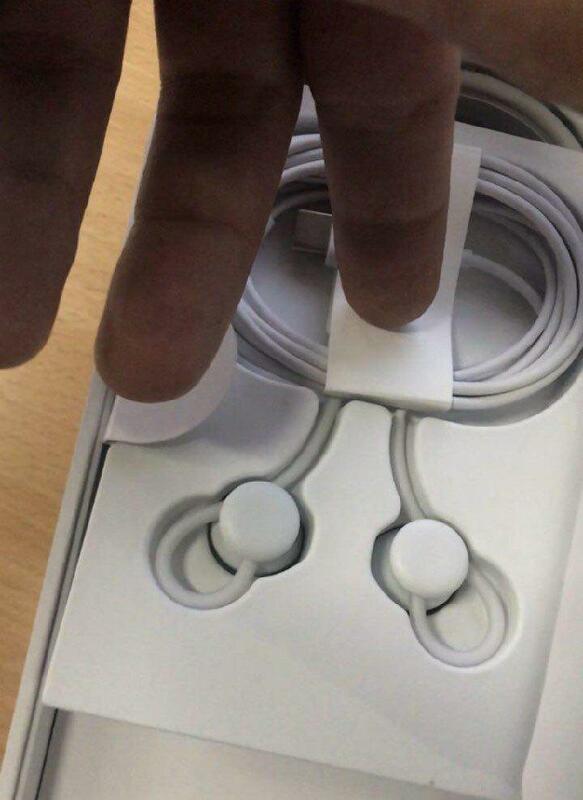 Elsewhere, there’s not much to analyze. 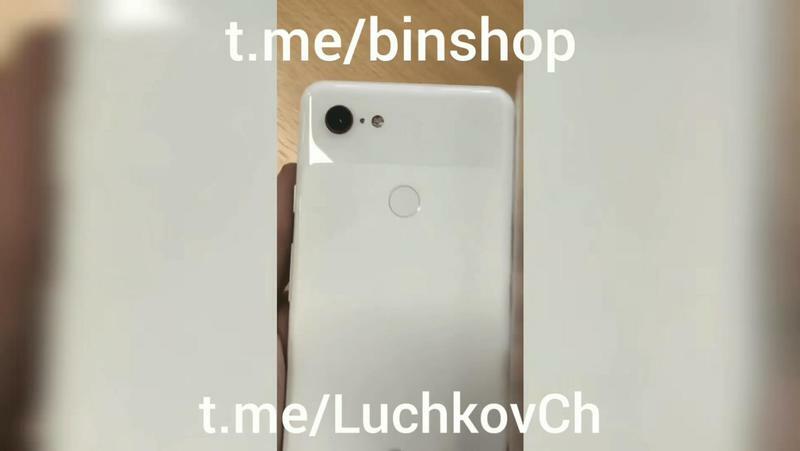 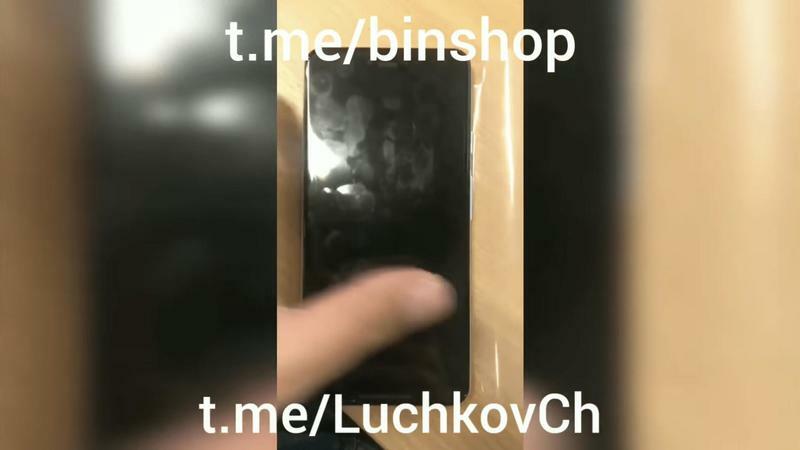 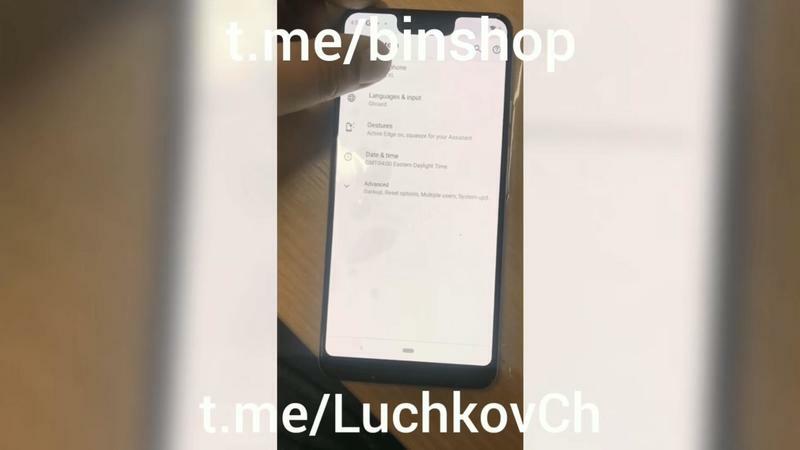 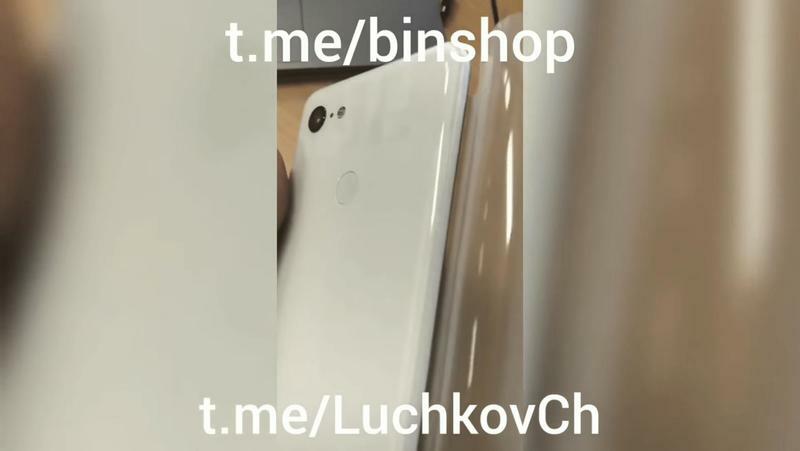 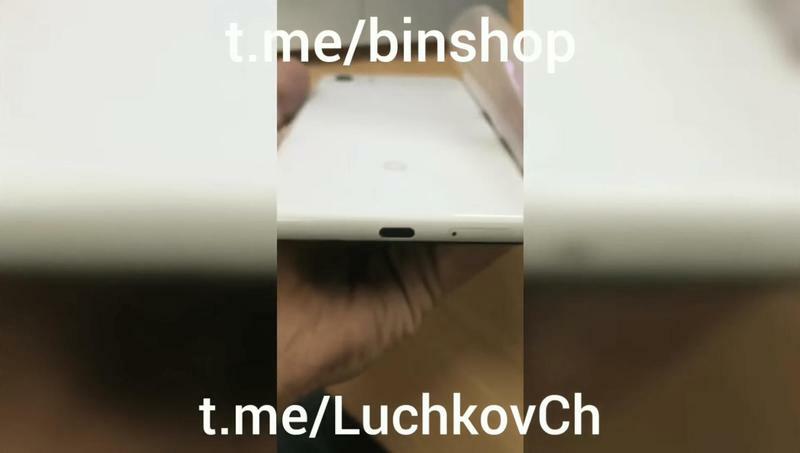 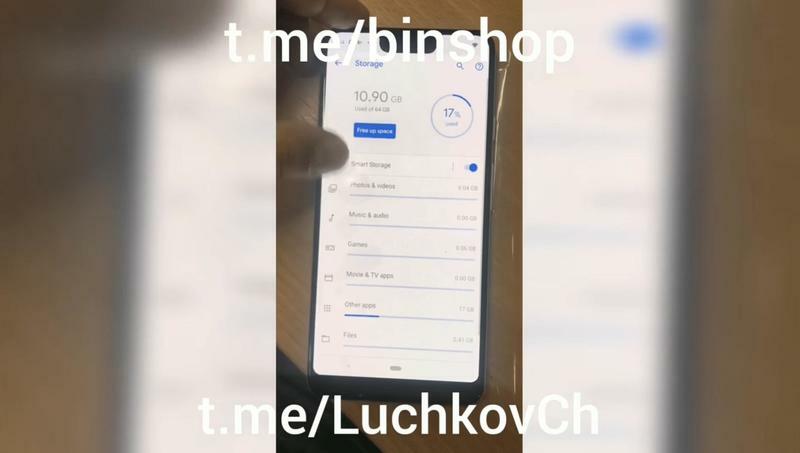 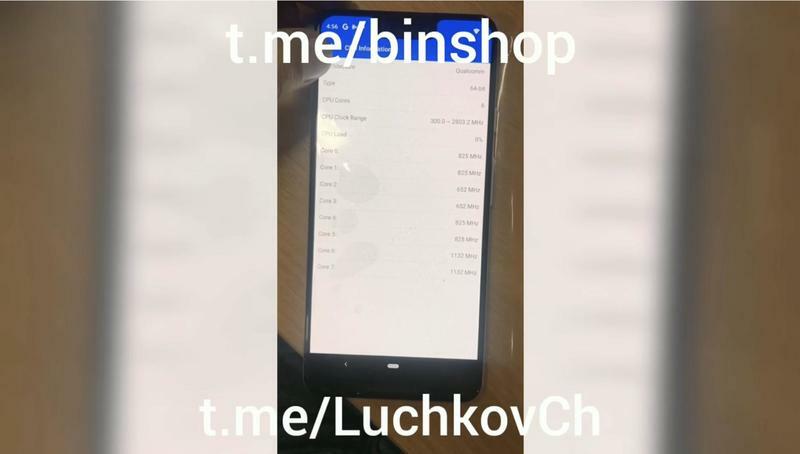 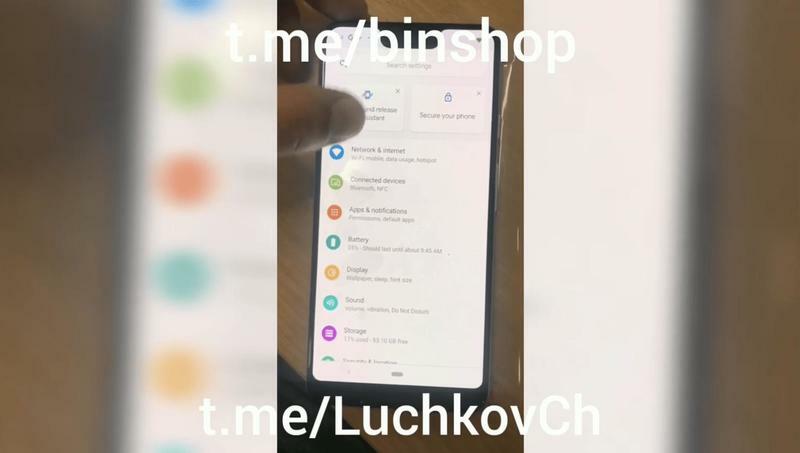 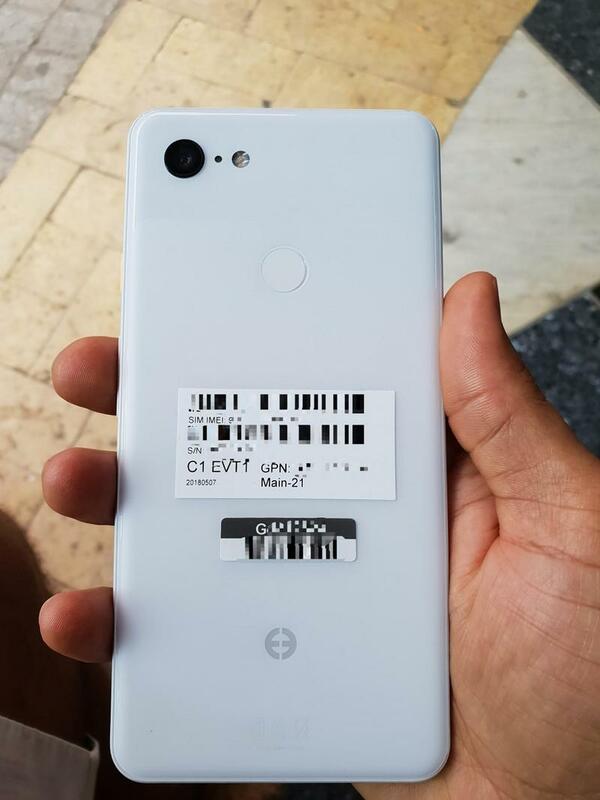 The Pixel 3 XL shown in the photo backs up previous information. 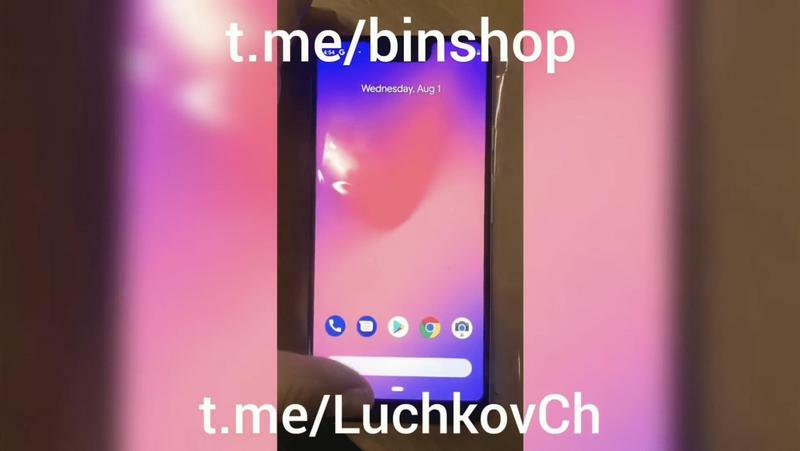 The Pixel 3 should be official in early October. 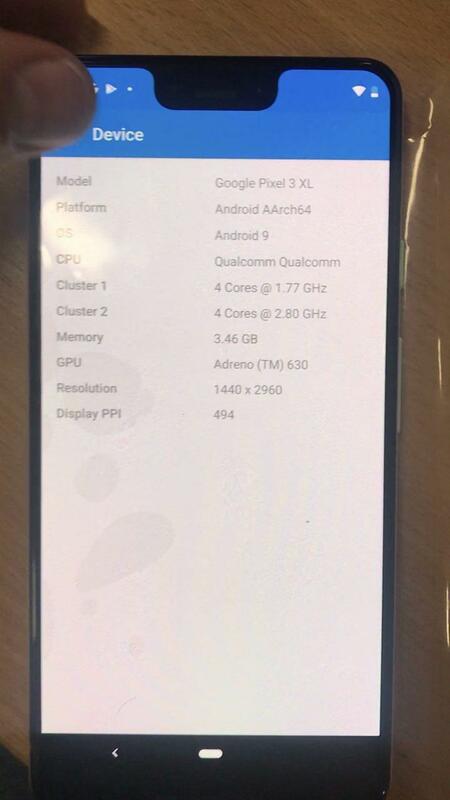 While most of the attention will be on the flagship duo, Google is expected to introduce additional hardware as well.